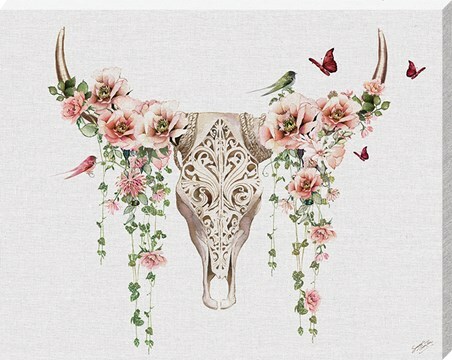 Make way for the strongest beast in the field with this stunning canvas featuring the skull of the mighty bull. 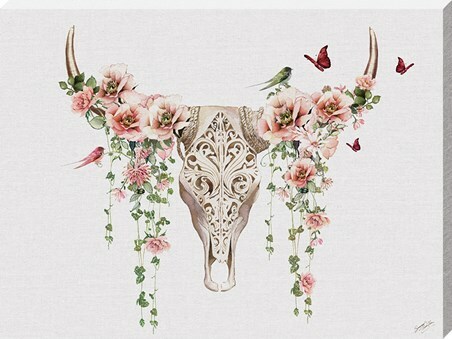 Devoted for thousands of of years, the bull is a symbol of strength and power and worshipped as the vehicle of the Hindi God Shiva, this majestic beast is so much more than a farmyard animal. 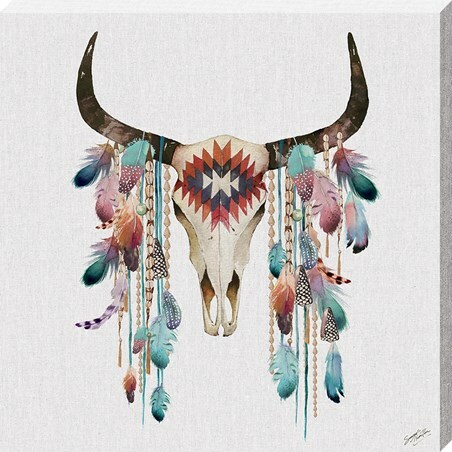 If you need to decorate your home in a contemporary and bold way, which symbolises your strength, then this is the ideal canvas to hand proudly on your wall. 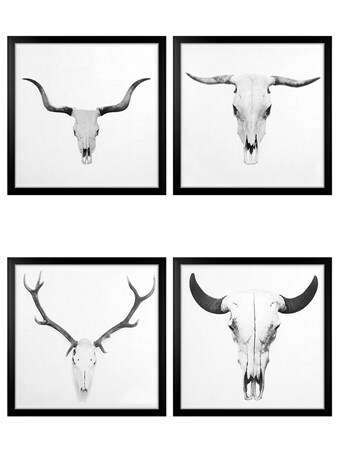 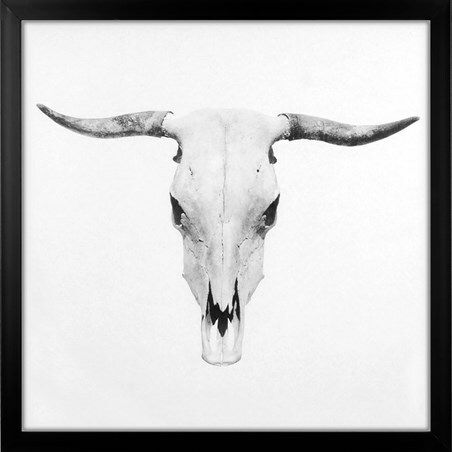 High quality, framed Bos Taurus, Bull Skull large canvas print with a bespoke frame by our custom framing service.